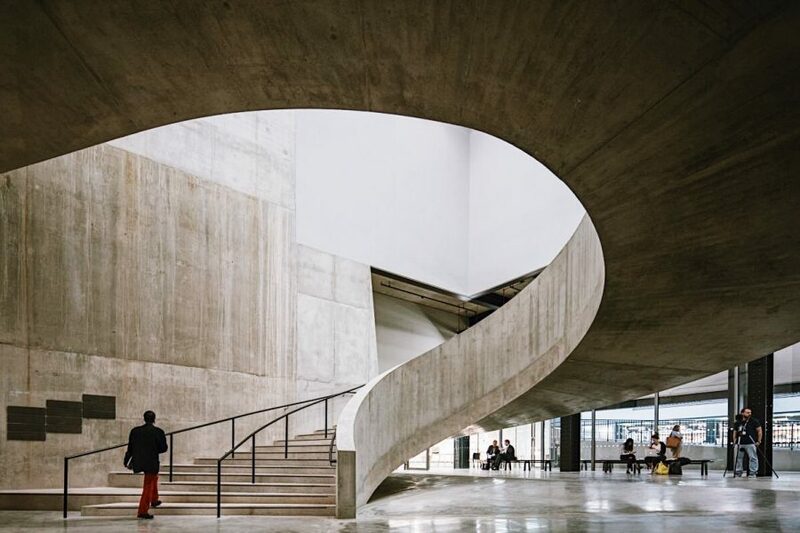 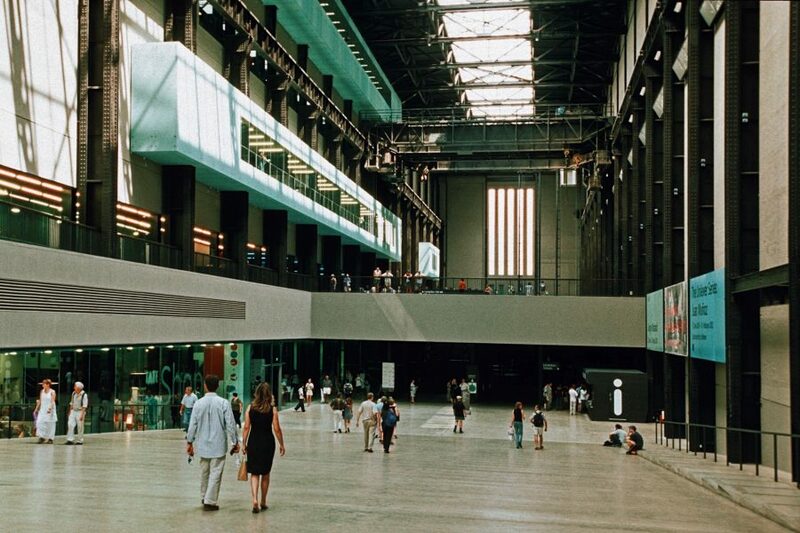 One of the most unique places in London, the Tate Modern is a must-see for any visitor. 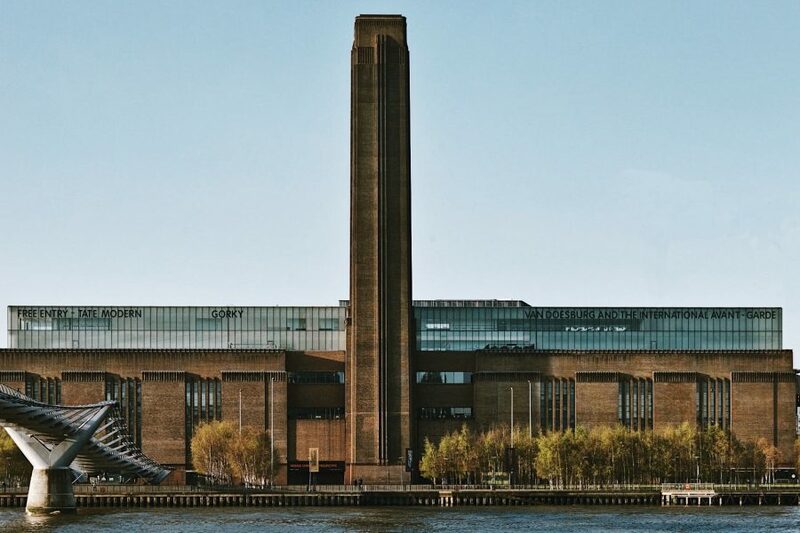 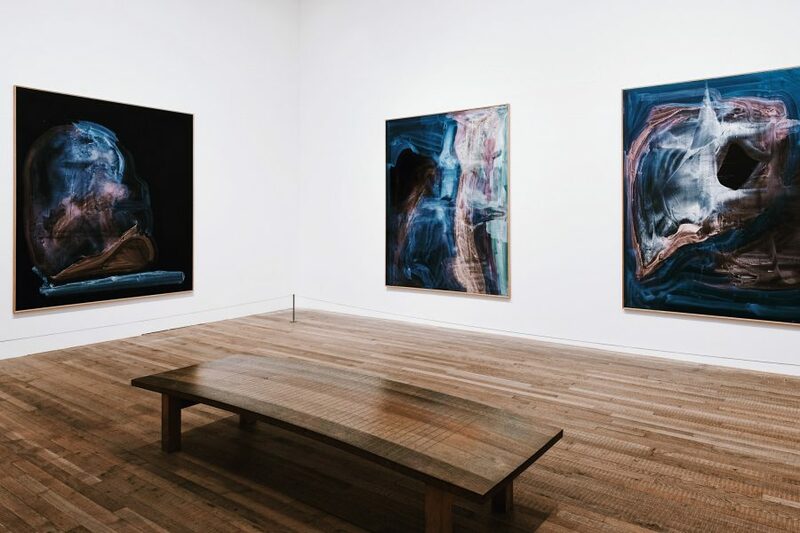 On this 2 to 2.5 hour semi-private guided museum tour welcoming up to 8 guests, we’ll introduce you to this refurbished 19th century power plant that today houses a world-class collection of modern art. 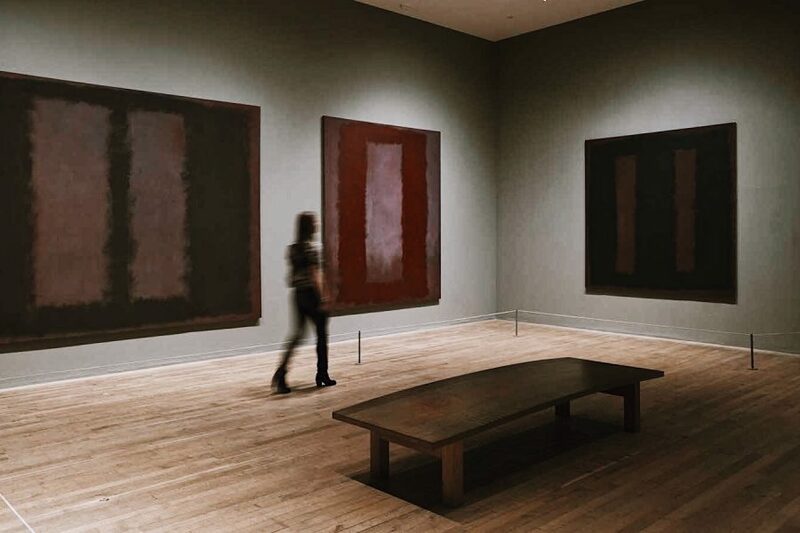 You may know names like Picasso and Warhol, and this tour will bring those names alive as you stand before their iconic works.